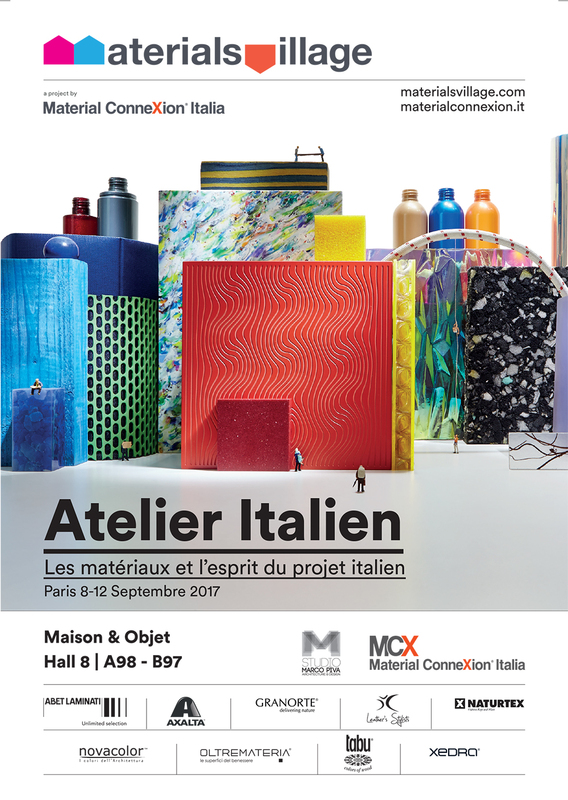 Architect Marco Piva has put forward the idea of creating « Atelier Italien » on occasion of Maison & Objet which will take place from 8th to 12th September 2017.Xedra has been selected and is honored to be part of this project along with prestigious Italian Companies such as Abet Laminati, Axalta, Granorte, Leather’s Style, Naturex, Novacolor, Oltremateria, Tabu. Xedra, an Italian Company, brilliantly embraces the theme of materials and the spirit of projects realized in wood, because it boasts a thirty-year experience in woodworking with technologically advanced machinery and highly skilled labour. Xedra considers wood to be its primary source for the production of seatings and accessories and is aware of the importance of this raw material; for this reason it has a chain of custody policy and is FSC certified. The company’s policy is to avoid illegal trade and procurement of illegally harvested wood in violation of traditional and civil rights in forests with high conservation values threatened by management activities, in forests that have been converted to plantations or to non-forestry use, in forests where genetically modified trees have been planted. The commitment is in particular to provide its employees and any involved party with all needed training by engaging them in a constant improvement of methods and procedures.